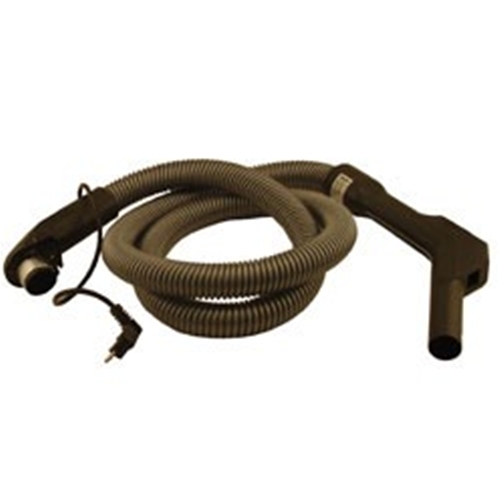 Miele Electrified hose fits all 300 and 400 Series Canister Vacuum Cleaners. If you use an electric power brush with your 300-400 series Miele canister, this is the correct hose. Includes both ends and the electrical pig tail on the machine end.